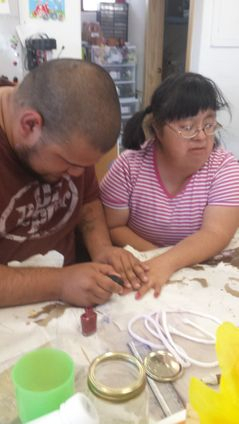 All Individuals First is a 501c3 non-profit organization day program for adults with developmental disabilities. We take pride in the services we offer and the staff we provide. We accept DD Waiver, Mi Via, and Private Pay, rates vary depending on the individual. Our individual's have the choice to come one hour a week or up to 4 full days a week. We match the needs of our clients. We spend approximately 50% of our time out in the community. We go shopping, hiking, out to eat, play putt-putt golf, go to movies, go to museums, and volunteer at thrift stores, Family Strengths Network and a local food bank. The other 50% is spent in the building doing arts and crafts, socialization, games, puzzles and just having fun. And of course, it is the individual's decision if they go into the community or stay in the building. 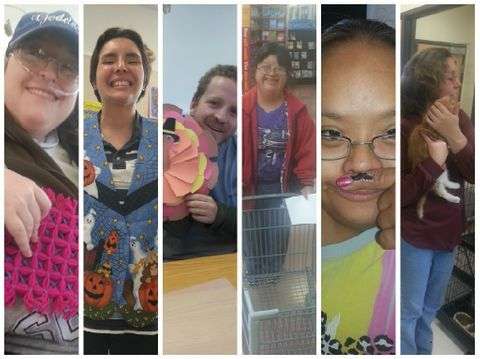 All Individuals First will improve and/or maintain the quality of life for individuals with Developmental Disabilities by advocating and promoting them as successful individuals in their communities. All Individuals First is being created with the vision of establishing a safe caring environment in which people with Developmental Disabilities can attend in a community where no such place is available. Thank you for visiting our page!! !